A 30-year-old man suffered major injuries after being the victim of a hit-and-run accident in Hillcrest early Sunday morning. 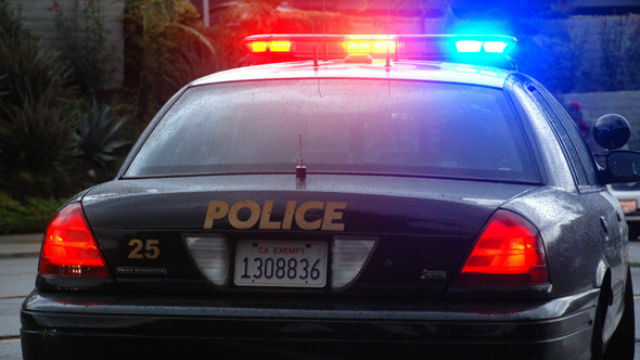 The man was crossing University Avenue at Richmond Avenue in a crosswalk when a sedan traveling eastbound on University hit him, according to Officer Robert Heims of the San Diego Police Department. The victim was taken to a hospital with a skull fracture and bleeding of the brain. The unidentified sedan fled the scene, police said. Anyone with information is asked to call police at (619) 531-2000 or (858) 484-3154 or San Diego County Crime Stoppers at (888) 580- 8477.